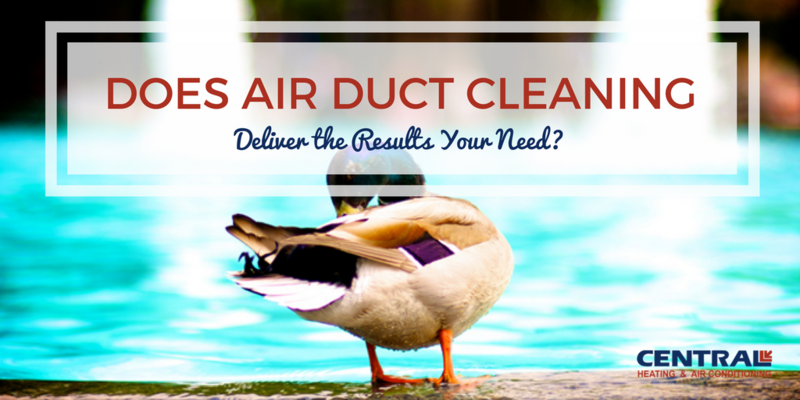 Does Air Duct Cleaning Deliver the Results You Need? Is it a scam or worth it? Air duct cleaning is a maintenance service provided by some HVAC companies, with the promise of cleaner air and better HVAC system efficiency. But, does air duct cleaning really deliver these results? 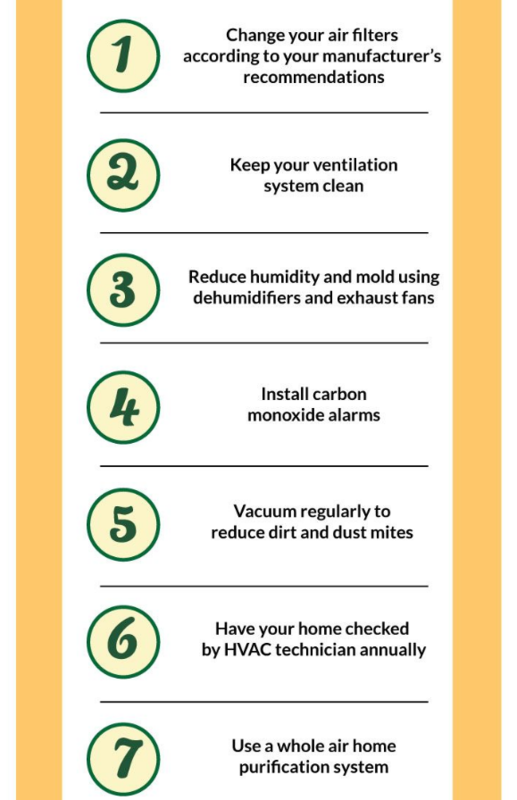 Here’s some information to help you decide whether or not your home might benefit from having the HVAC ducts in your house cleaned. There is no evidence supporting the ideas that air duct cleaning will prevent health issues or in itself make your HVAC system more efficient. "There’s no research at present proving that routine duct cleaning improves the air quality or reduces dust in your home. There is, however, evidence that dirty heating and cooling coils, motors, and air handling units can make your HVAC unit less efficient." There is evidence that checking your air ducts can help to identify specific problems that may help you take steps to keep your HVAC system running efficiently. Any major blockage that is created in your air ducts that hampers air flow will likely mean higher energy costs over time. Insect Bodies or Rodent Droppings – If you see bodies of insects or rodent droppings in your air ducts, it is a good sign they should be cleaned. Not only will by-products from these materials likely circulate in the air in your home, but they could also be a sign that insects have nested or you have rodents living in your air ducts. 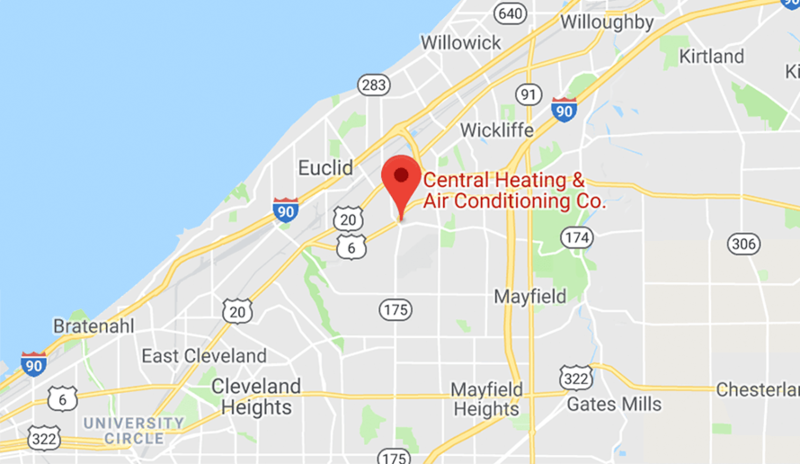 Mold Infestation – When you are getting a musty or moldy smell from your HVAC system, you may want to have an HVAC technician come out and inspect your ducts. Mold development is caused because of trapped moisture and could be very damaging to your overall HVAC system. Any signs of mold should be treated seriously. Duct Obstruction – If you notice that your HVAC ductwork in your home is developing significant amounts of dust or debris, it may be a sign that it is time to consider a thorough air duct cleaning. Unexplained Allergy Related Illness - If someone in your family is suffering from an allergy-related illness, and you’ve taken every other precaution and step to decontaminate your home, you may want to think about having your ducts cleaned. Will Air Duct Cleaning Pay Off? If your ducts are significantly clogged with dust or debris, there may be other issues affecting the efficiency of your system. If, for example, your air filter is heavily clogged, chances are your system is working harder to keep your home at the proper temperature. In order for your home to stay at the proper temperature, the air must be circulating sufficiently to reach the thermostat in your home. There is currently no evidence that a regular air duct cleaning will improve efficiency or contribute to health benefits. In some cases, the process may cause even more particles to enter your home by loosening debris. 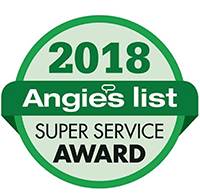 For most homeowners, air duct cleaning is not a necessary step to take unless there is evidence of rodents, mold or if your air vents are occluded because of debris. At a cost of typically $300 - $500 per cleaning, you may find it more cost-efficient to do some regular DIY system checks and schedule regular maintenance for your system. Dirty HVAC systems should be inspected by a reputable, certified HVAC professional. "Both EPA and the National Air Duct Cleaners Association — which represents more than 1,000 cleaning companies nationwide — agree there's some benefit in cleaning debris from ducts, furnaces, central air conditioners and ventilation." 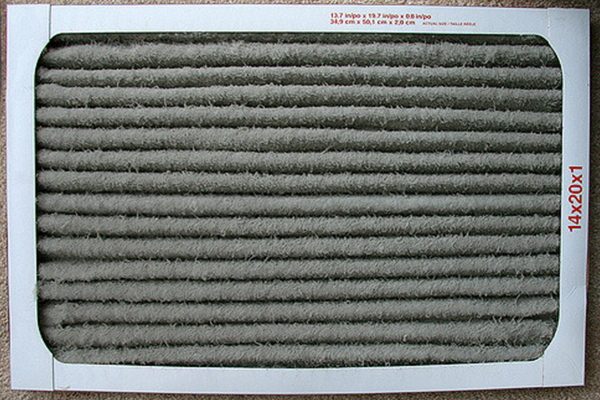 Do you think a dirty air filter is good for Indoor Air Quality? 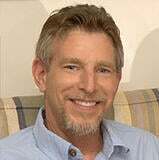 If you fall into the category of "must have" air duct cleaning service, read some tips from Today's Homeowner with Danny Lipford, on How To Avoid Duct Cleaning Scams. 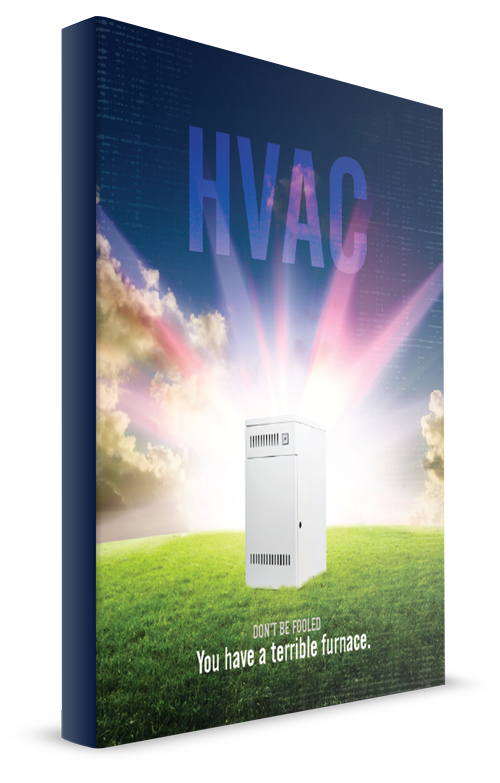 Arista wrote a great article on Top 11 Ways to Get Better HVAC Energy Efficiency. They discuss the frequently used terms about HVAC energy including SEER -Seasonal Energy Efficiency ratio and Heating Seasonal Performance Factor. Addressing the underlying issues as well as clearing away major obstructions in your ducts will certainly help your HVAC system deliver the comfort you desire. Homeowners should always take necessary steps to keep their HVAC system working at maximum efficiency. Homeowners should request a qualified HVAC technician to evaluate their system if they are noticing poor air flow. Since poor air flow will most likely impact your overall energy efficiency, it is a good idea to have any problems checked immediately. Make it a point to change your air filter regularly and according to your manufacturer's recommendations. "It's time to replace your air filter."